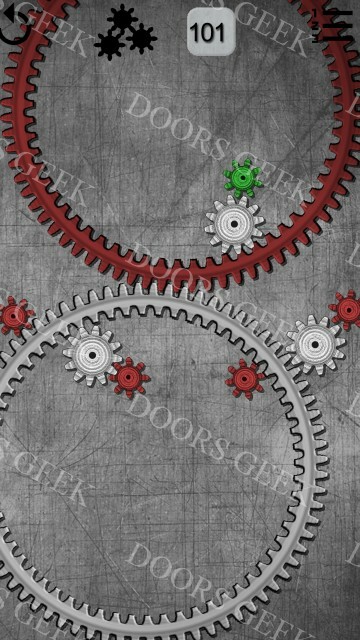 Gears logic puzzles Level 129 Walkthrough, Cheats, Solution for Android, iPhone, iPad, iPod. 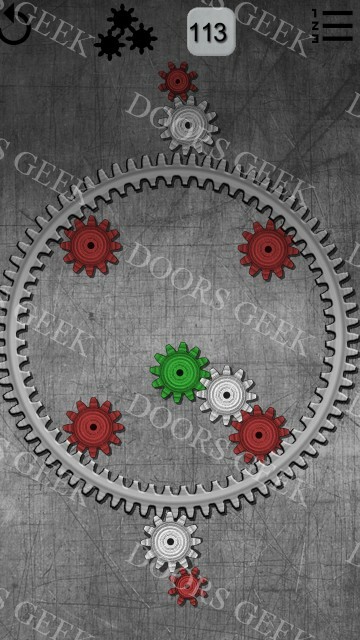 Gears logic puzzles Level 128 Walkthrough, Cheats, Solution for Android, iPhone, iPad, iPod. 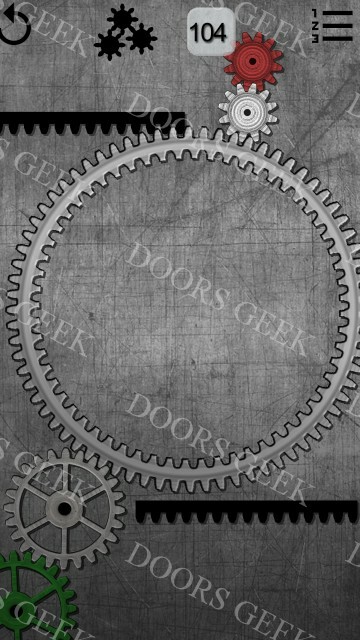 Gears logic puzzles Level 127 Walkthrough, Cheats, Solution for Android, iPhone, iPad, iPod. 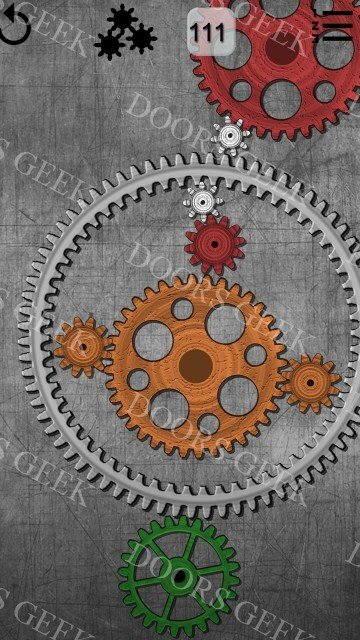 Gears logic puzzles Level 126 Walkthrough, Cheats, Solution for Android, iPhone, iPad, iPod. 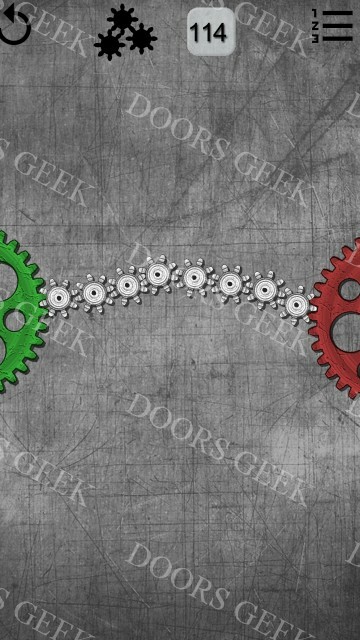 Gears logic puzzles Level 125 Walkthrough, Cheats, Solution for Android, iPhone, iPad, iPod. 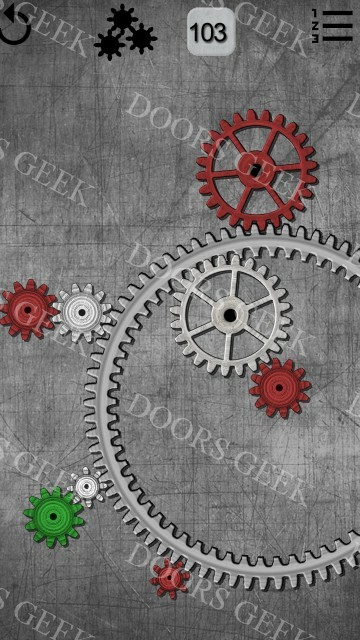 Gears logic puzzles Level 124 Walkthrough, Cheats, Solution for Android, iPhone, iPad, iPod. 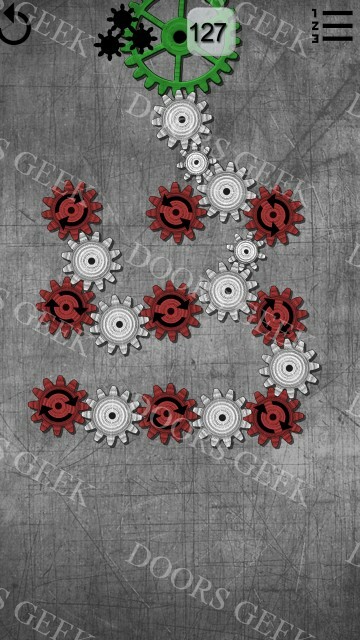 Gears logic puzzles Level 123 Walkthrough, Cheats, Solution for Android, iPhone, iPad, iPod. 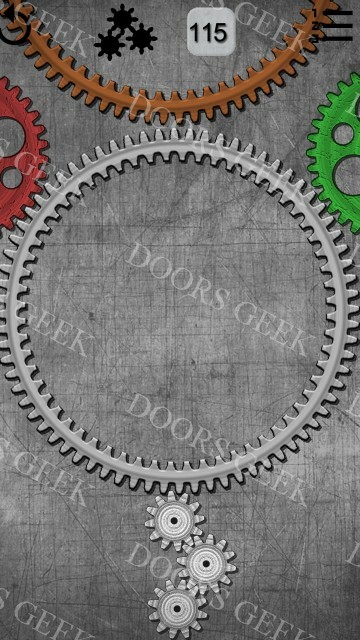 Gears logic puzzles Level 122 Walkthrough, Cheats, Solution for Android, iPhone, iPad, iPod. 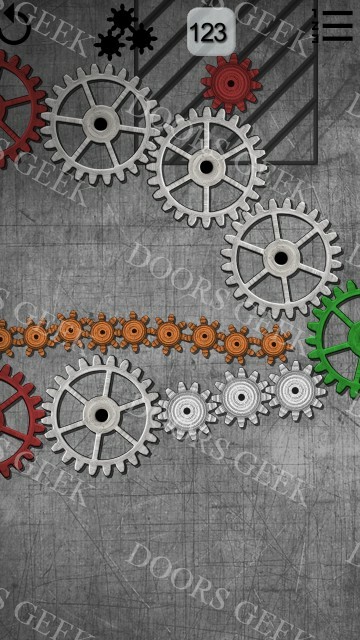 Gears logic puzzles Level 121 Walkthrough, Cheats, Solution for Android, iPhone, iPad, iPod. 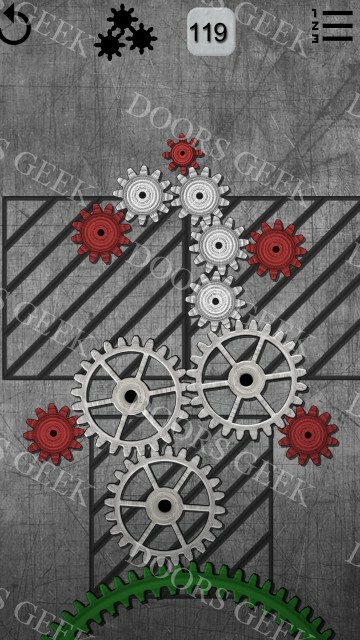 Gears logic puzzles Level 120 Walkthrough, Cheats, Solution for Android, iPhone, iPad, iPod. 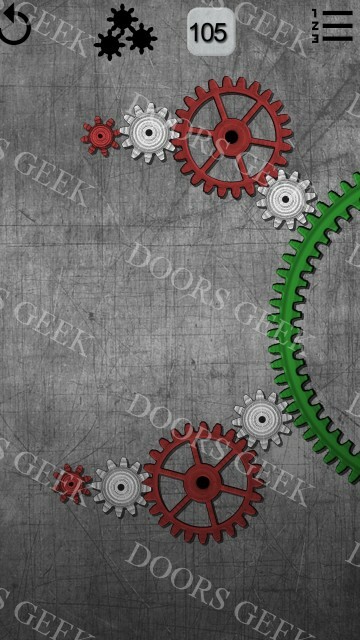 Gears logic puzzles Level 119 Walkthrough, Cheats, Solution for Android, iPhone, iPad, iPod. 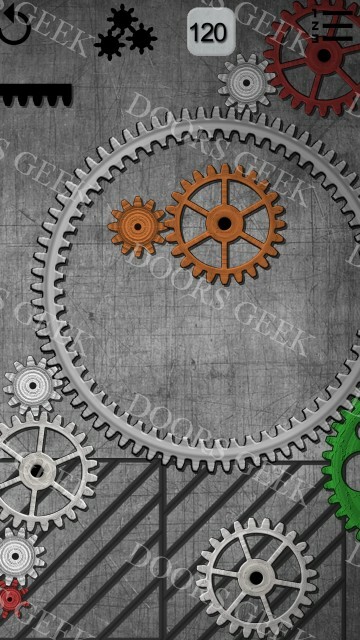 Gears logic puzzles Level 118 Walkthrough, Cheats, Solution for Android, iPhone, iPad, iPod. 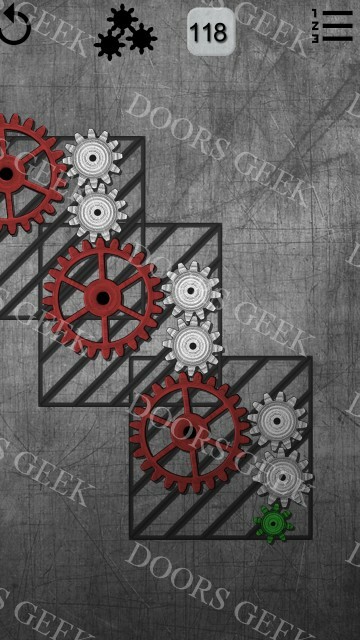 Gears logic puzzles Level 117 Walkthrough, Cheats, Solution for Android, iPhone, iPad, iPod. 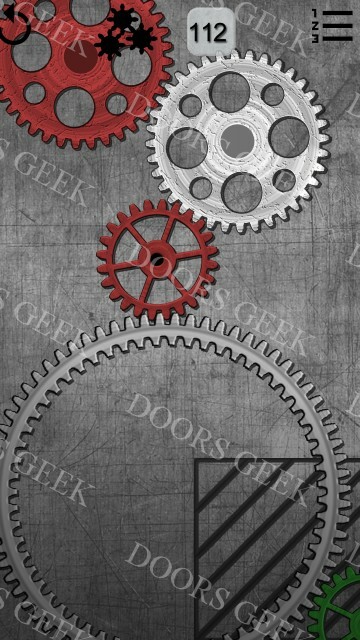 Gears logic puzzles Level 116 Walkthrough, Cheats, Solution for Android, iPhone, iPad, iPod. 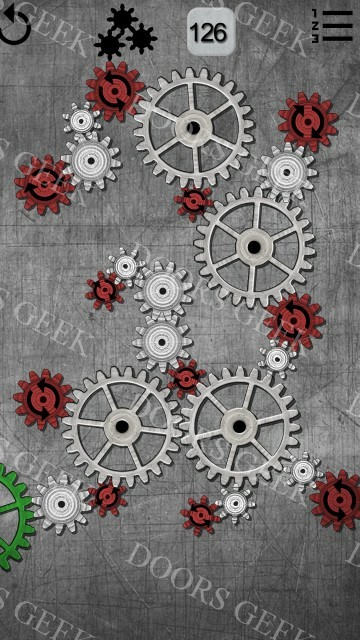 Gears logic puzzles Level 115 Walkthrough, Cheats, Solution for Android, iPhone, iPad, iPod. 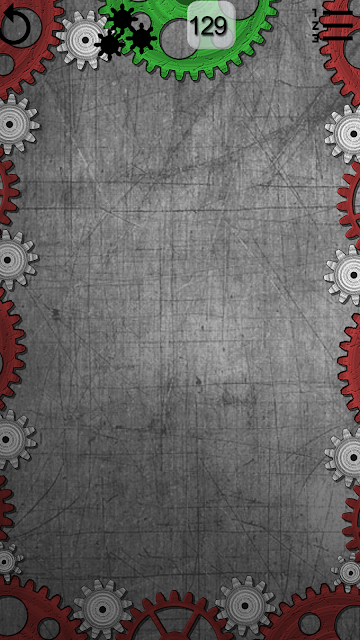 Gears logic puzzles Level 114 Walkthrough, Cheats, Solution for Android, iPhone, iPad, iPod. 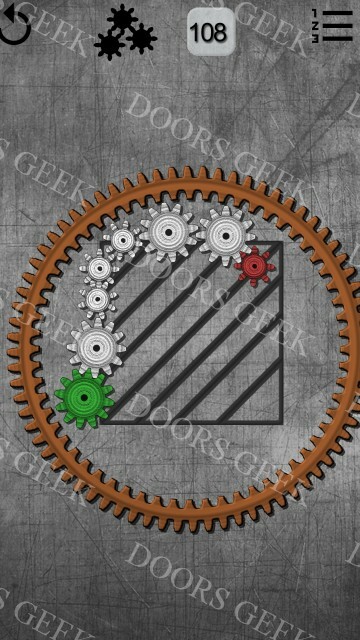 Gears logic puzzles Level 113 Walkthrough, Cheats, Solution for Android, iPhone, iPad, iPod. 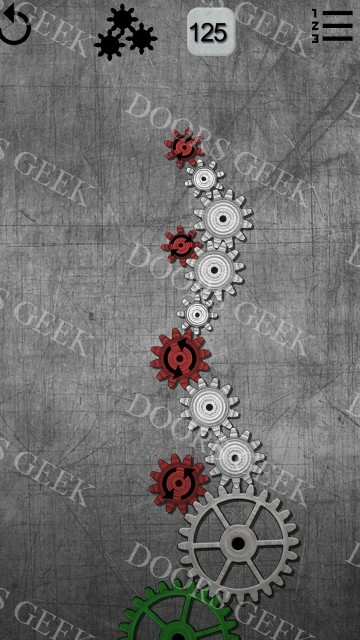 Gears logic puzzles Level 112 Walkthrough, Cheats, Solution for Android, iPhone, iPad, iPod. 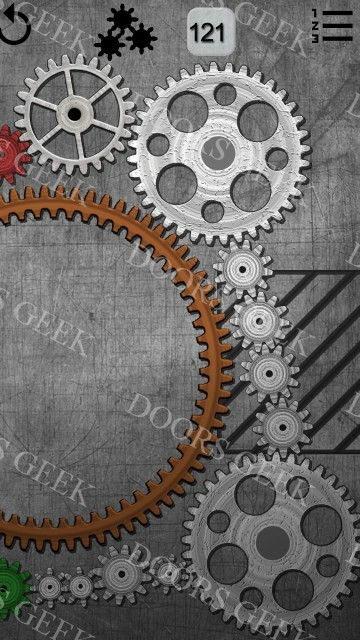 Gears logic puzzles Level 111 Walkthrough, Cheats, Solution for Android, iPhone, iPad, iPod. 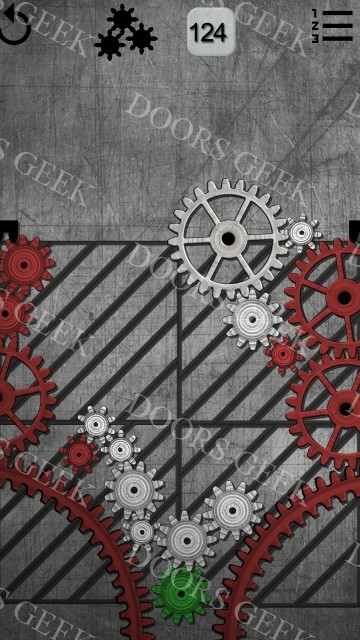 Gears logic puzzles Level 110 Walkthrough, Cheats, Solution for Android, iPhone, iPad, iPod. 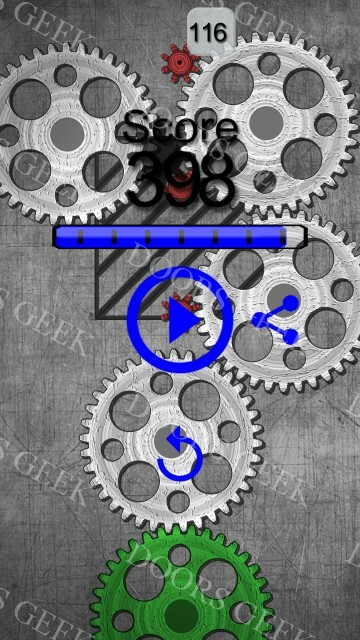 Gears logic puzzles Level 109 Walkthrough, Cheats, Solution for Android, iPhone, iPad, iPod. 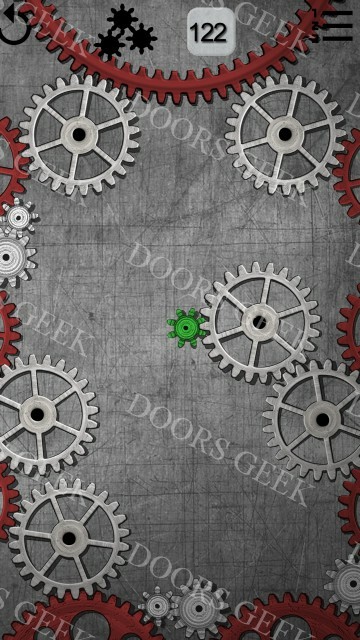 Gears logic puzzles Level 108 Walkthrough, Cheats, Solution for Android, iPhone, iPad, iPod. 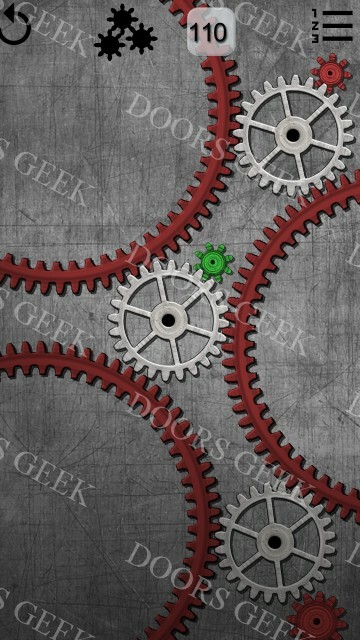 Gears logic puzzles Level 107 Walkthrough, Cheats, Solution for Android, iPhone, iPad, iPod. 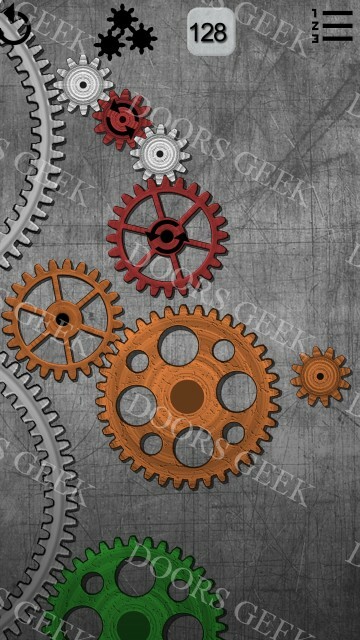 Gears logic puzzles Level 106 Walkthrough, Cheats, Solution for Android, iPhone, iPad, iPod. 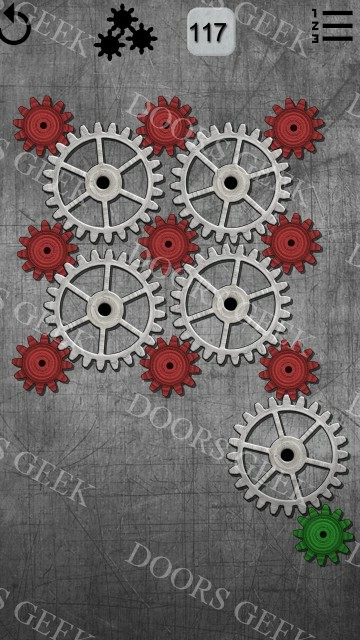 Gears logic puzzles Level 105 Walkthrough, Cheats, Solution for Android, iPhone, iPad, iPod. 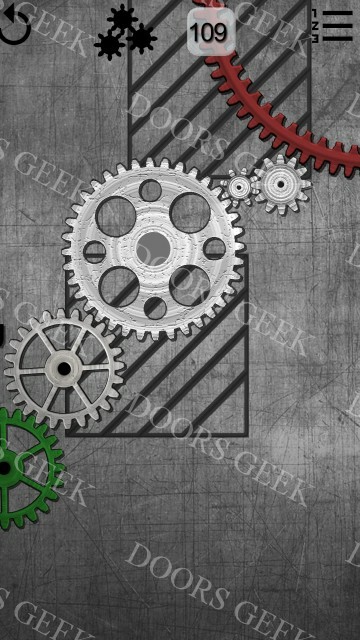 Gears logic puzzles Level 104 Walkthrough, Cheats, Solution for Android, iPhone, iPad, iPod. 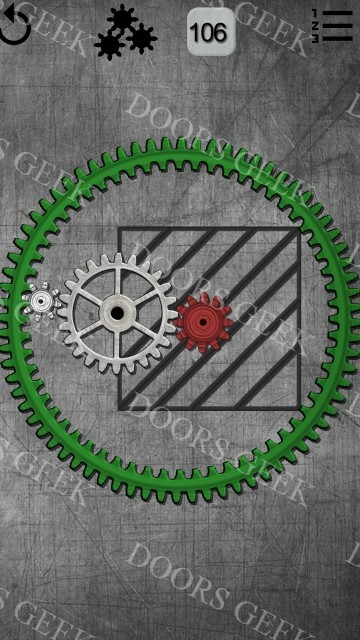 Gears logic puzzles Level 103 Walkthrough, Cheats, Solution for Android, iPhone, iPad, iPod. 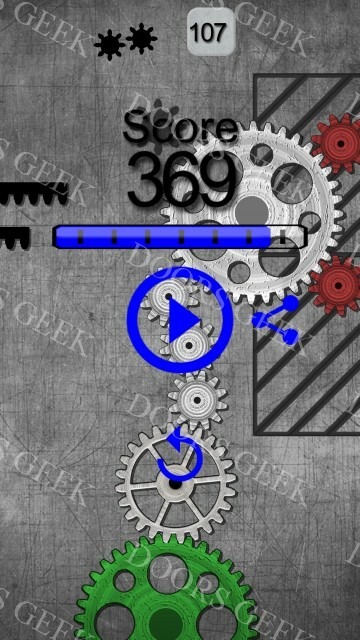 Gears logic puzzles Level 102 Walkthrough, Cheats, Solution for Android, iPhone, iPad, iPod. 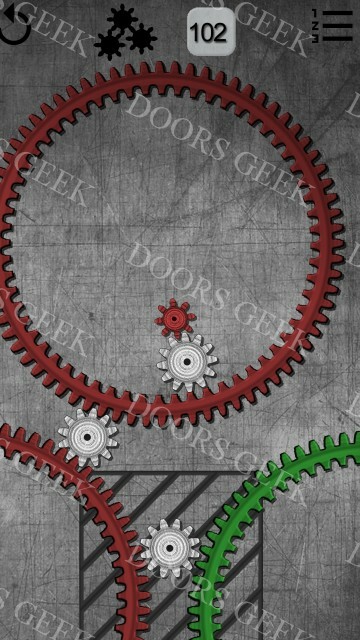 Gears logic puzzles Level 101 Walkthrough, Cheats, Solution for Android, iPhone, iPad, iPod.